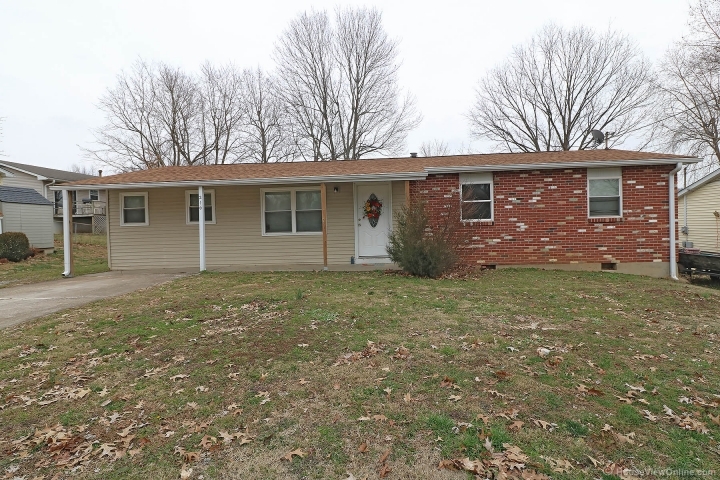 This ranch style dwelling, in the heart of Jackson, has been updated inside with gleaming hardwood floors, neutral color carpeting, new kitchen and bath as well as a fresh coat of paint just to name a few of the transformations completed. Indoors provides 3 bedrooms and 1 bathroomallof which are certainly spacious in size. There is an inviting living room with a bonus room nearby including an additional space that could be used as a large walk in closet, nursery or even office. The fenced in backyard serves as your own little oasis with a covered patio where you could easily enjoy outdoor living. This home is a gem in style, space and finish as well of course a price that will fit nicely in your budget and not break the bank. Call Today to arrange a tour.